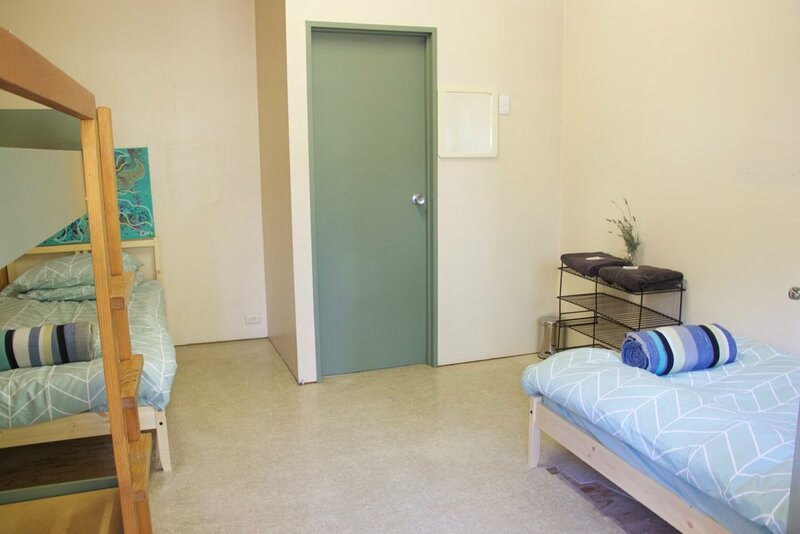 At Longwood Retreat we provide basic amenities including fresh towels, bathroom supplies and cooking essentials (oil, condiments etc) to make your experience as comfortable as possible. 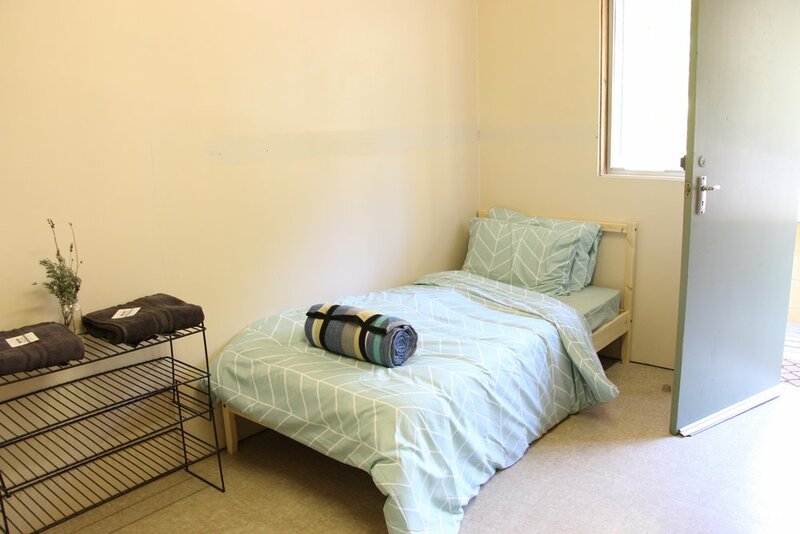 A huge communal kitchen is also available with a large cool room along with a shared pantry where you can store fresh produce from either our productive / edible gardens (which we are currently working on expanding) or local markets. Down by the BBQ area you will find comfortable hammocks which take the shade from 1pm onwards. A perfect spot to read your book, meditate, eat lunch and take in all that the Adelaide Hills has to offer. Maps and local tips on cafes and restaurants are also happily provided in the communal living area. If you prefer to be a little more active there are bush walks in the area or just stroll 2 kms down the hill to the Harvest Café and burn off your coffee and cake on the way back up. The peace and quiet will relax the soul leaving you feeling happier than when you arrived. For those that need to stay in touch with "the real world" we have free wifi available upon request. At Longwood Retreat there are 12 private rooms available which each have brand new single beds, mattresses & linen. There is also the option to stay in a private room with a Queen bed if you are travelling as a couple. Each room is listed separately on Little Hotelier so if you would like to book more than two rooms (or just one room) it is available to do so. We take bookings for groups between 2-20 people to book the entire retreat. If you would like to request special sleeping arrangements please don't hesitate to contact us via our contact page. 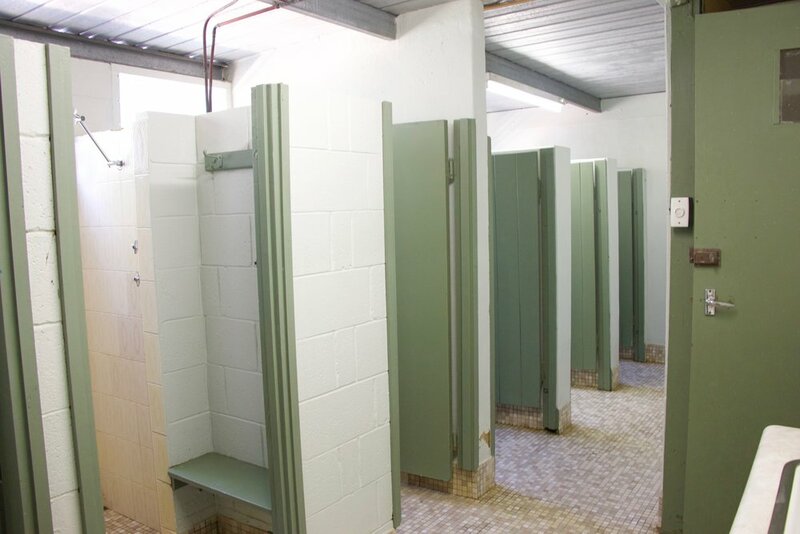 Some dorm rooms have a ensuite with a toilet and basin (with showers being a short, pleasant walk away) whilst other dorms have a ensuite with a shower, toilet and basin. In the main building you will find a huge communal living area with comfy couches, an open fire, a pool table and more. Our kitchen is also the perfect place to enjoy cooking in with large bench space, oven, a cool room and shared pantry where you can store your fresh produce. Pots, pans, cooking utensils, cutlery & plates are all new and are provided for guests.